At Dandelion, we believe great chocolate starts with the bean. Because we only use two ingredients to make our chocolate—cocoa beans and organic cane sugar—the flavor of the beans we buy is critical. While genetics and processing play integral roles in developing flavor, getting good flavor reliably has everything to do with building good relationships. 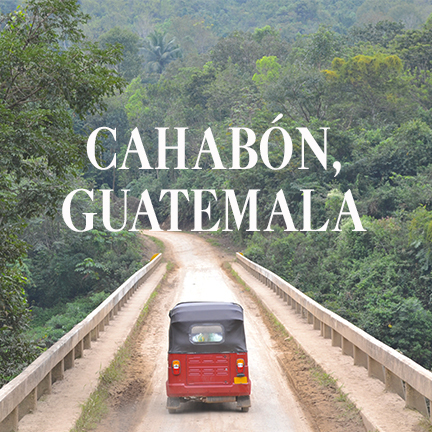 We do our best to work directly with the producers who grow, ferment, and dry the cacao we buy. 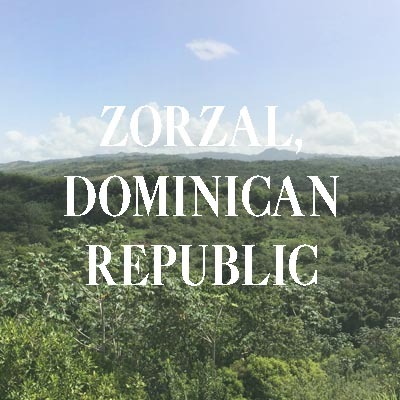 We travel to origin as frequently as possible to learn about our producers’ best practices, exchange feedback, and make sure that high standards of quality and sustainability are met. We pay a premium far above the world market price and work to strengthen our relationships year after year in order to maintain our collective commitment to sharing the best and most distinctive cacao. We look for beans with a good flavor that can be reliably reproduced, and partners with whom we are excited to work. We believe that good business practices can help foster positive social, environmental, and economic change, and we are committed to increasing transparency in both our own process as well as across the supply chain. 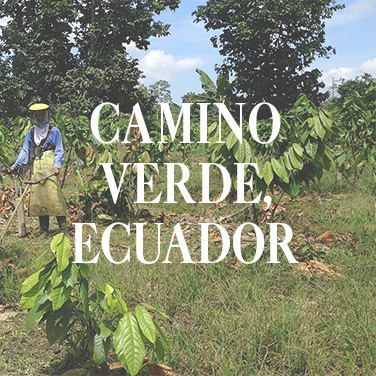 For more information about our sourcing philosophy or where to send bean samples, write to beans(at)dandelionchocolate.com. See our 2014 Sourcing Report here, and our 2015 report here.